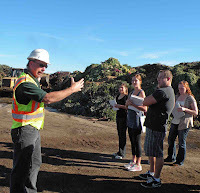 Cal Lutheran University students visited Agromin's organic materials processing center in Oxnard last week. 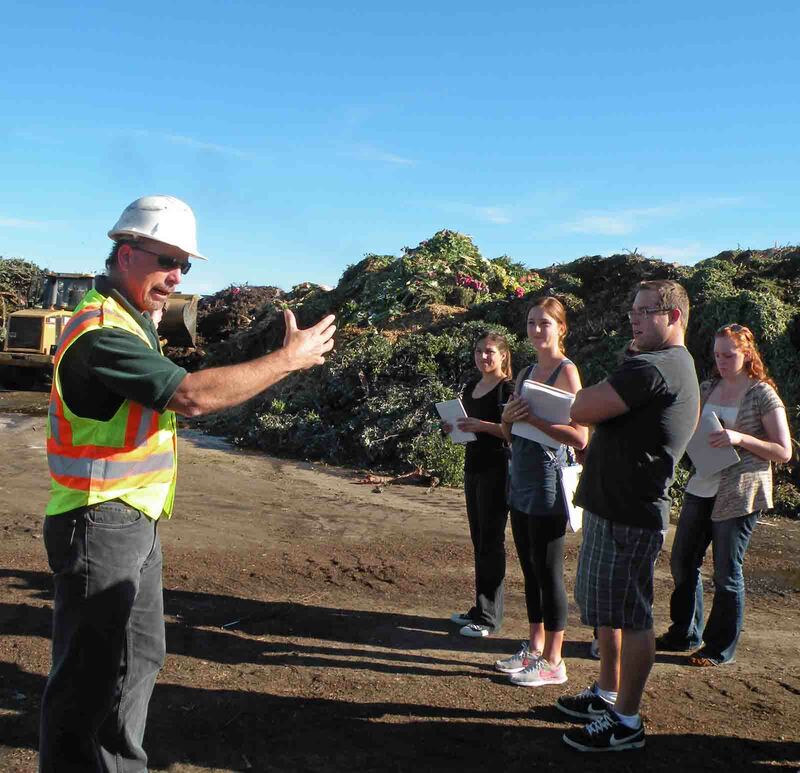 The students, who are taking a public relations class at CLU, learned how organic material is turned into compost. Agromin's Dave Green led the students through the various stages--from green waste, to composting, to bagging the soil products for distribution. The students will work in groups to create e-books that explain the process. A final version will be posted on Agromin's website. Ventura Home & Garden Show Starts Today!